Made of cast stone, the Scottish Terrier Statue is a beautiful piece for any dog lover. 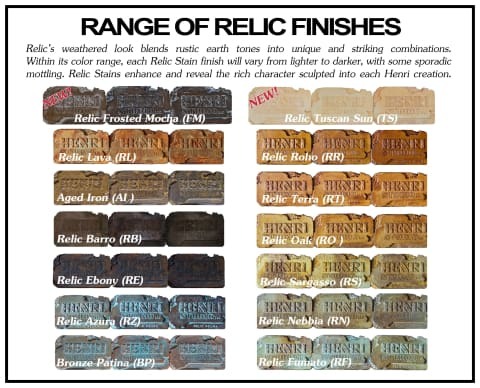 Offered in either the White Hi-Tone or Black Hi-Tone finish specifically or any of the other stains by Henri Studio. The Scottish Terrier Statue is perfect for any garden and will bring a lifetime of enjoyment.